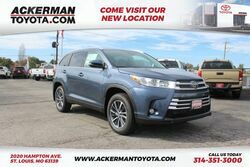 If you’re looking for a great car buying experience in St. Louis, come visit Ackerman Toyota and find out why we have a 93% satisfaction rating (in 2014)! 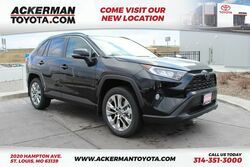 According to JD Power Ratings, the entire buying process at Ackerman is 2 hours or less from the time you come into our doors till you drive away in your vehicle. 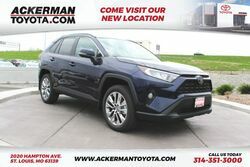 Ackerman is recognized by JD Power as having one of the fatest car buying experiences vs all other dealers, most Ackerman customers are delivered within 2 hours or less of coming in the showroom. Our timely service, helpful staff, and Ackerman Advantage are what keep our customers coming back for all their new and pre-owned car needs! 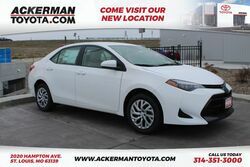 We specialize in providing St. Louis with certified, pre-owned Toyota’s. 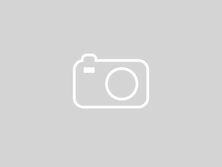 We also offer a variety of other pre-owned makes and models. 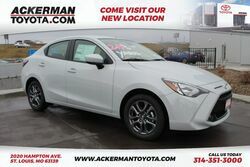 Our great inventory at Ackerman Toyota means we can have your vehicle delivered to you same-day. Check out our website or stop by the dealership for more information! If you’re looking to finance your new Toyota, then come see our helpful staff! 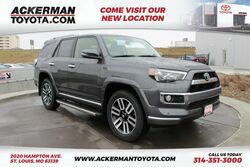 We also provide parts and service after the sale, and don’t forget to check out our Ackerman Advantage!